I’ve made four different cards. You can print four to a page, cut them out, and pass them to the class to enjoy. Coding is an important part of understanding mathematics and technology. As such, it is an integral part of STEM. In computing, coding is the input of a sequence of signals that are then transferred into instructions for a computer. When one understands how computing works, one can begin to break problems down into the various steps needed to solve it. 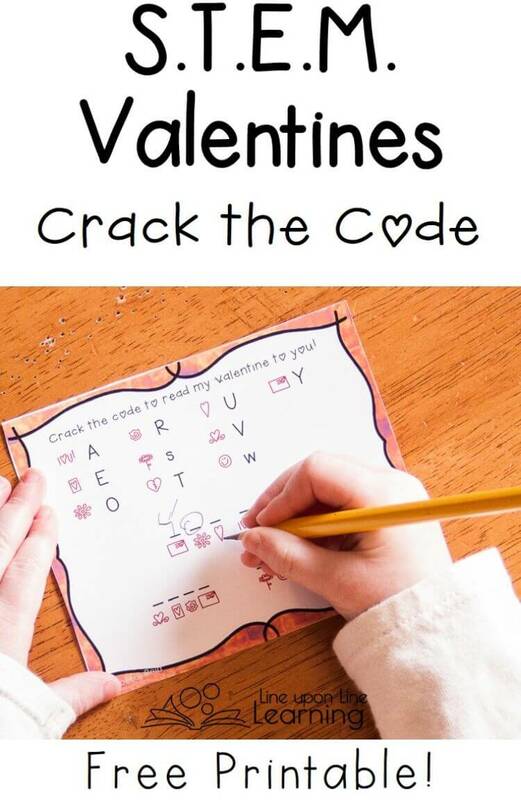 Obviously, my simple Coding STEM Valentines won’t teach kids computer programming. But, by introducing them to the concept that a symbol represents something else, it is a nice start to understand this basic concept for even the youngest STEM learners! See more about why coding is a part of STEM and why you should teach coding. These four cards should be a lot of fun come Valentine’s Day! You can get instant access to these cards by clicking on the image below and signing up for my mailing list. You can’t get them anywhere else! I’d love to try these with my kids. Great post. 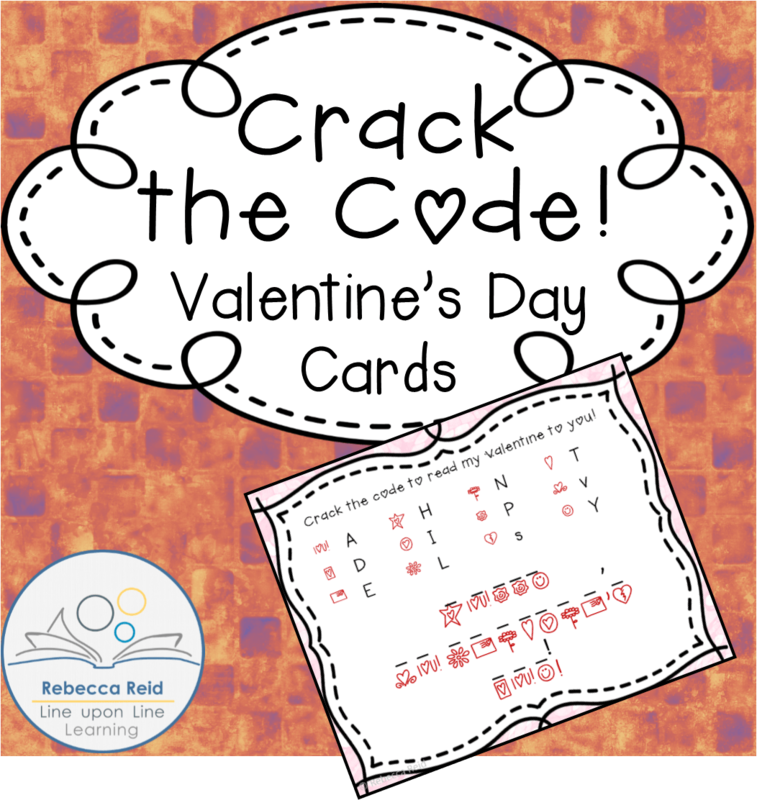 Can you please send me the free printable for the valentines coding. Hi Cheryl and Katie, make sure you don’t have popups blocked! Thanks for your interest! I hope you enjoy these valentines!